Following Destination Canada’s recent announcement, we are thrilled to receive a second Canadian Signature Experience (CSE) designation. 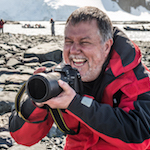 The popular ‘Baffin Island – Jewel of the High Arctic’ 12-day voyage has been granted the award, following a previous selection of the ‘Fins and Fiddles’ expedition cruise. The CSE program is a carefully curated collection of innovative travel experiences designed to encourage visitors to further explore Canada. 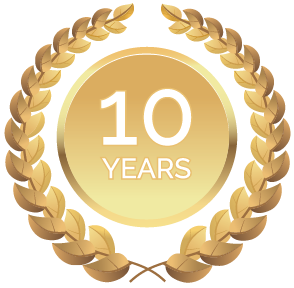 These experiences are authentically Canadian and are chosen by meeting the high standards of the program. “Geographically and culturally, Nunavut, Baffin Island and the Canadian Arctic is an astounding destination that truly defines the Canadian spirit. It’s a special place that we hope people from around the world, including ourselves as Canadians, should visit,” says Andrew Prossin, OOE’s Managing Director. 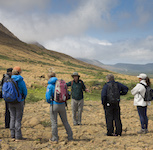 Departing from Canada’s capital of Ottawa, the ‘Baffin Island – Jewel of the High Arctic’ voyage journeys up to Nunavut and along the east coast of Baffin Island, providing unrivalled access to remote communities, abundant wildlife, natural beauty and diverse cultural experiences representing Canada’s rich history. 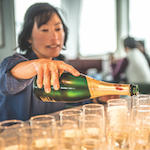 The 12-day voyage offers the opportunity to discover deep fjords, towering cliffs and significant glacial systems. 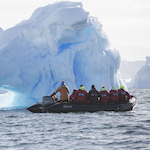 A variety of birdlife and marine wildlife – sometimes even polar bears or walruses– are daily companions to the voyage. 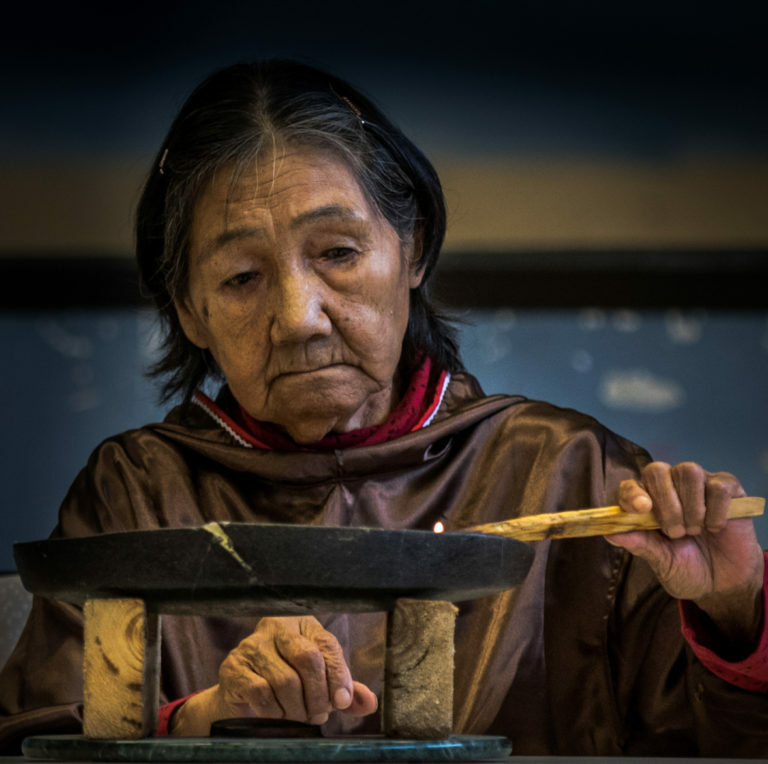 Visits to remote Inuit communities provide a fascinating glimpse into the daily life of the people who call this wilderness their home. 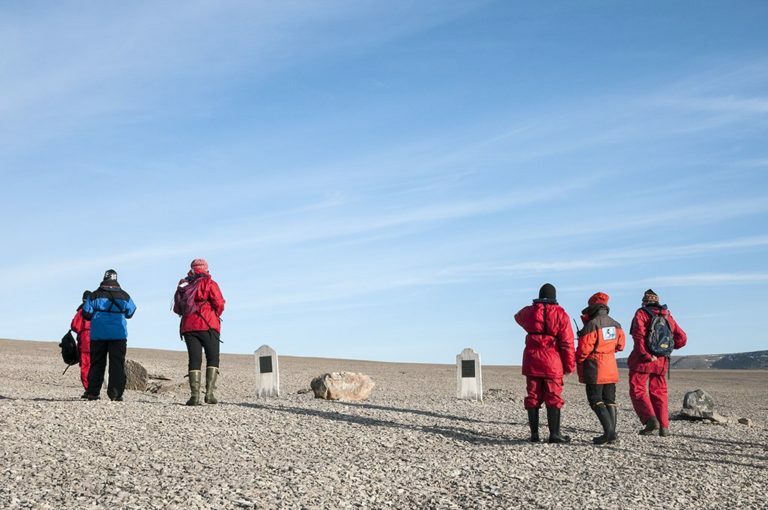 Other highlights of the voyage include delving into the unique history of early exploration with a visit to former Hudson’s Bay Company locations and Royal Canadian Mounted Police (RCMP) outposts, as well as a visit to Beechey Island, the final resting place for some of the men of the ill-fated Franklin Expedition in 1845-46. A once-in-a-lifetime crossing of the Arctic Circle is also on the agenda. 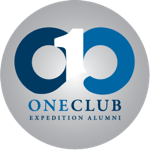 One Ocean Expeditions prides itself on its variety of onboard programming, ranging from scientific to educational and active programming. Activities include sea kayaking, on-shore guided hiking, zodiac excursions, meetings with locals in remote communities as well as educational seminars on marine wildlife, photography and Canadian history. 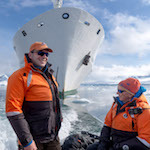 Guests can experience as many activities on the ship as they do off the ship, defining the expedition cruise experience that is unique to OOE. The singular departure for this special itinerary is available July 22nd – August 2nd, 2019.